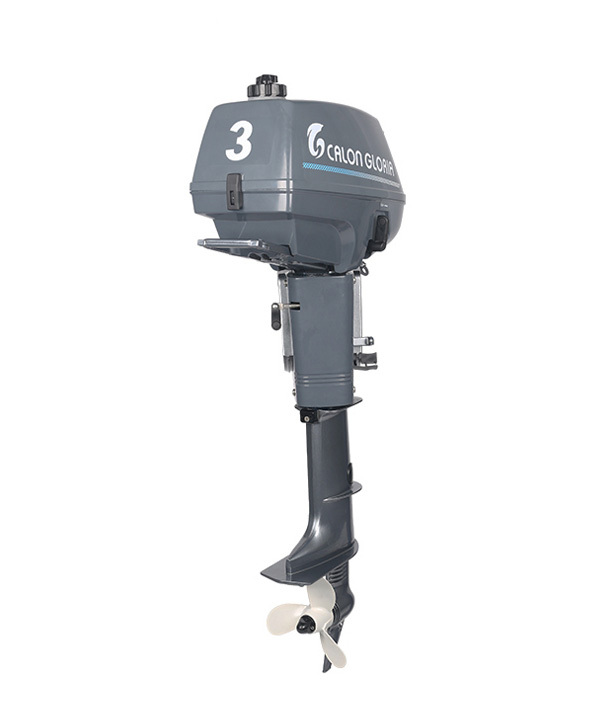 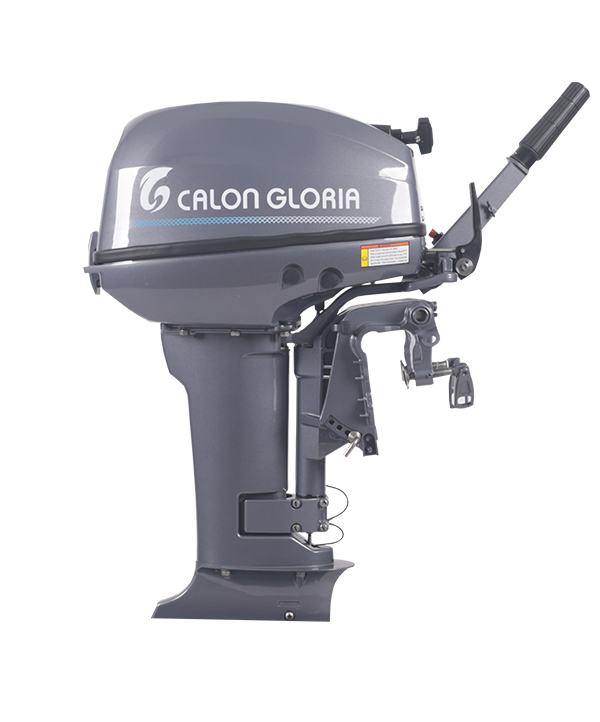 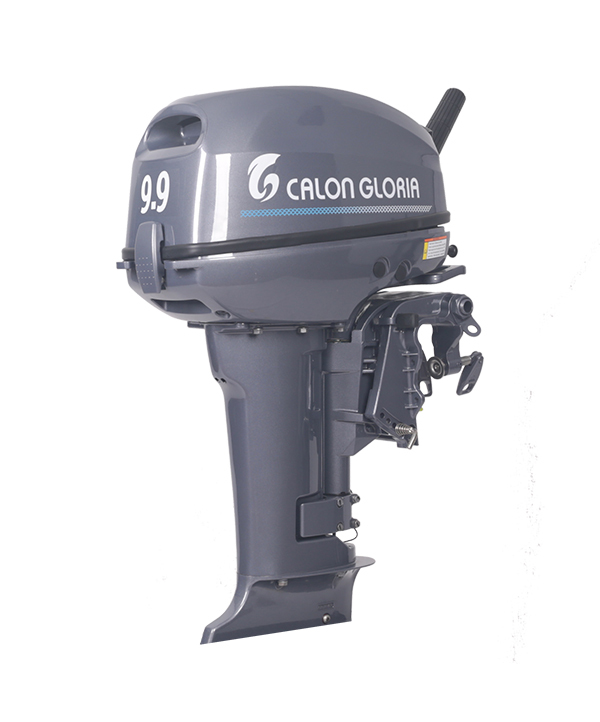 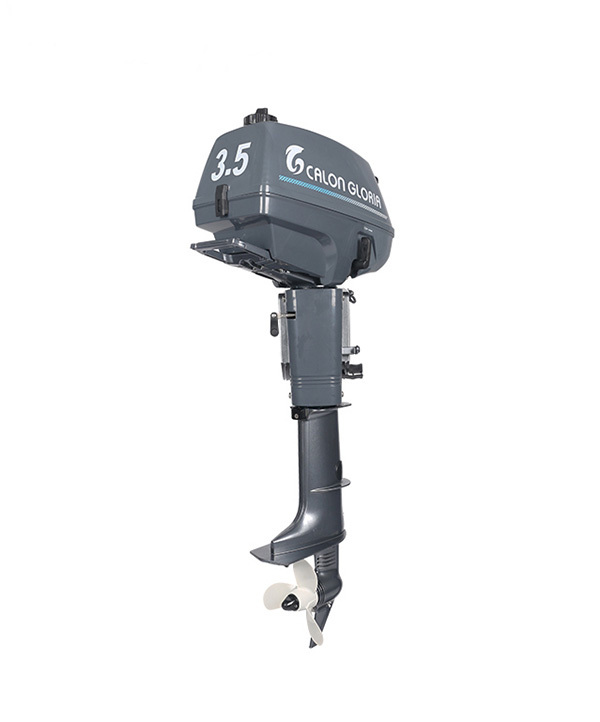 The T9.9 is a standout in CalonGloria’s portable range and has proven to be one of customers favorite outboards. 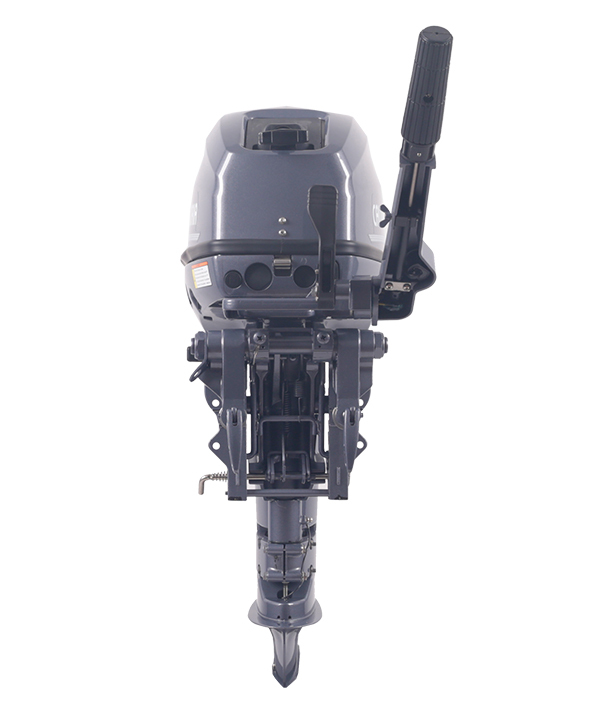 Light weight and easy to transport the T9.9 has a reputation built on years of reliable and powerful performance. 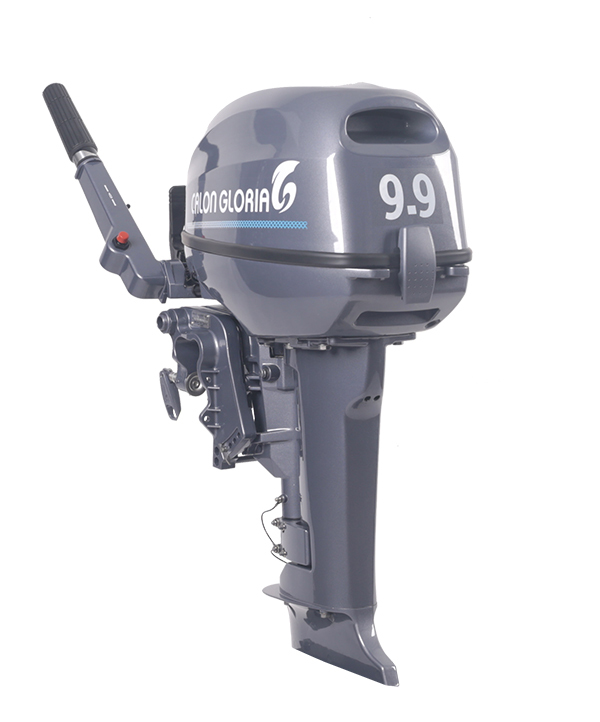 For boaters who want to cruise to their favorite fishing spot with speed and confidence, the T9.9 is the perfect motor. 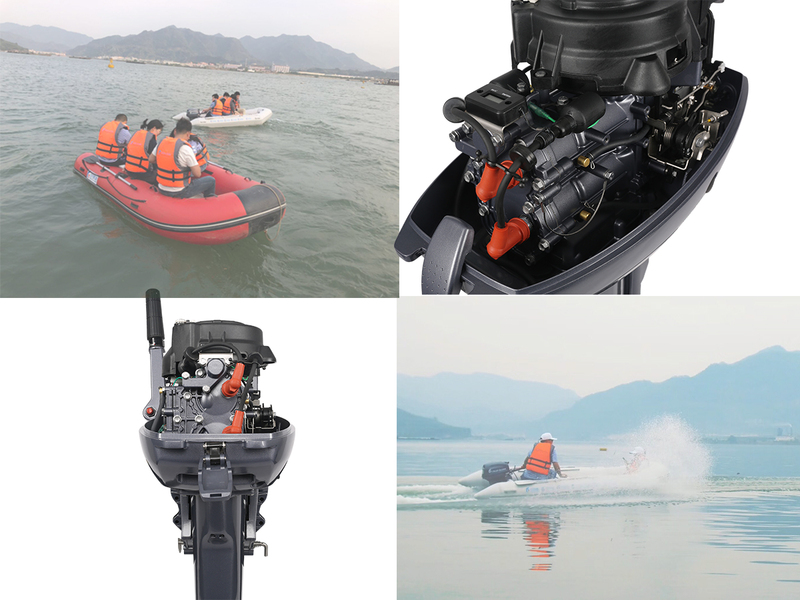 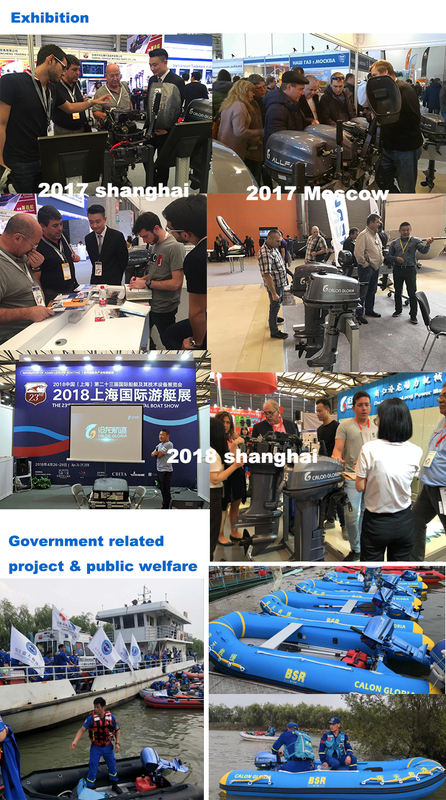 ●Great for car toppers, small fishing rigs, inflatables and tenders. 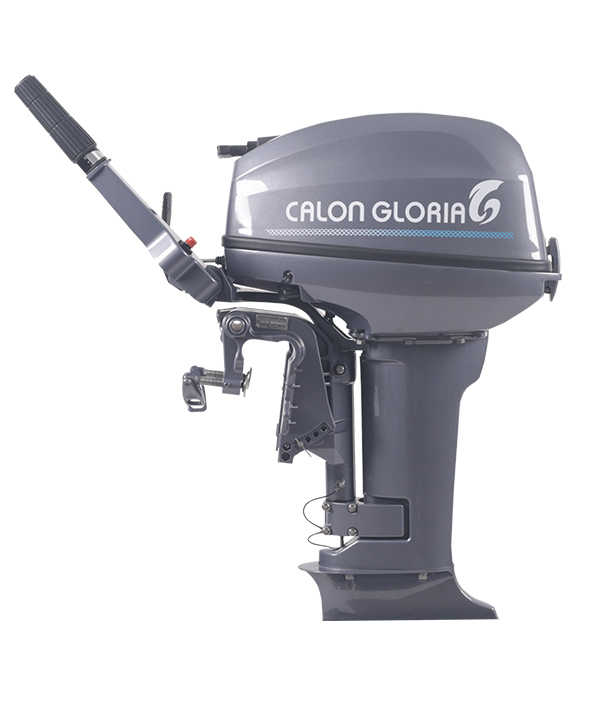 ●High grade marine aluminum alloy that provides the ultimate protection against corrosion. 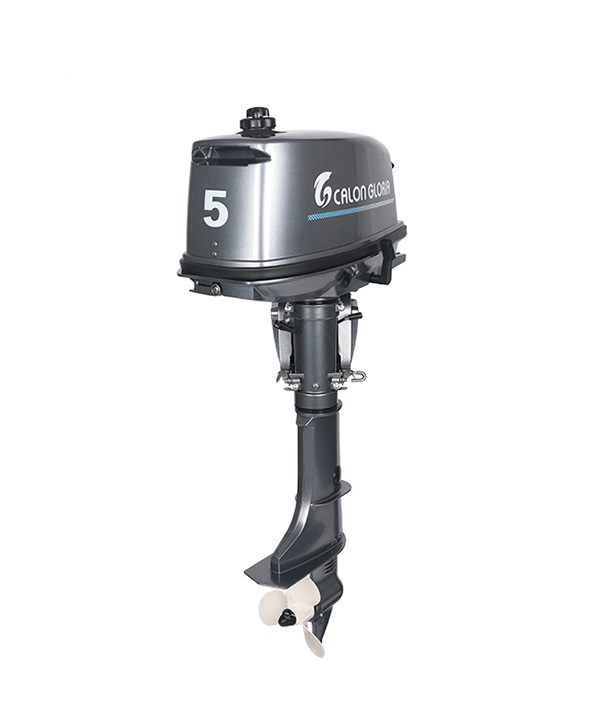 ●Comes standard with shallow water drive, an extremely useful feature when tackling rivers, estuaries and creeks. 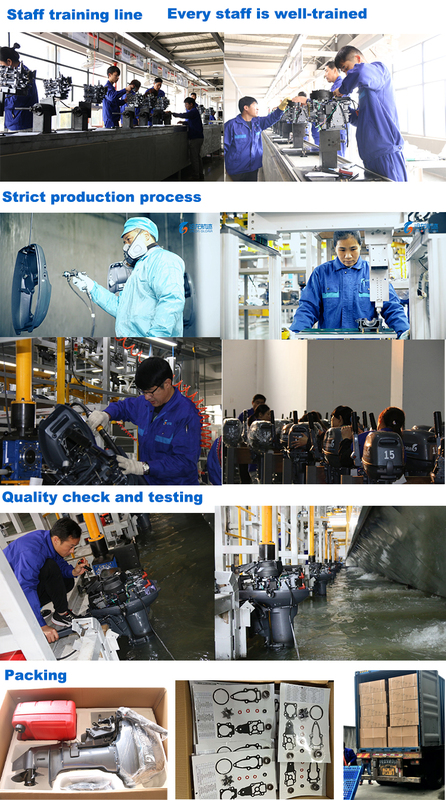 ●Truly six layers of paint, good corrosion resistance. 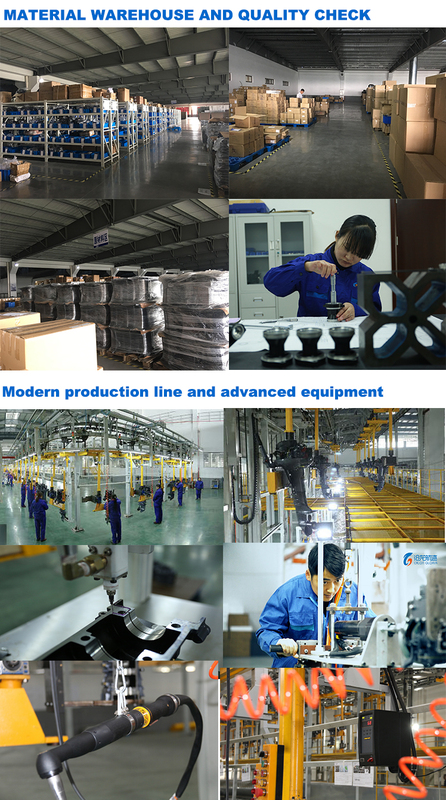 ●Using the US brand PPG paint, more beautiful exterior.